When it comes to landscape design, a “DIY fail” can cost lots of money and have disastrous results. 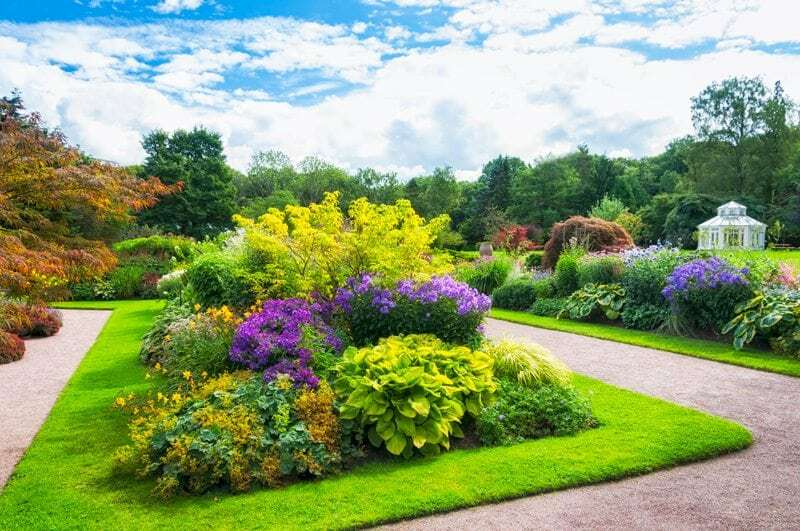 Before you get out your shovel and head to the home improvement store, consider these 5 risks of DIY landscape design. The do-it-yourself attitude is strong these days, and with good reason: it’s fun and rewarding to do projects on your own, and it’s easy to look up a few YouTube videos to get started. DIY is great for certain home decor and cupcake projects, because a failure makes for hilarious photos on the internet. But it’s not always so great for major landscaping work. Do you know about all the regulations that could affect what you do in your backyard? There are rules regarding the height of your fence, hedges, and grass; there are certain types of plants you’re not allowed to cultivate. 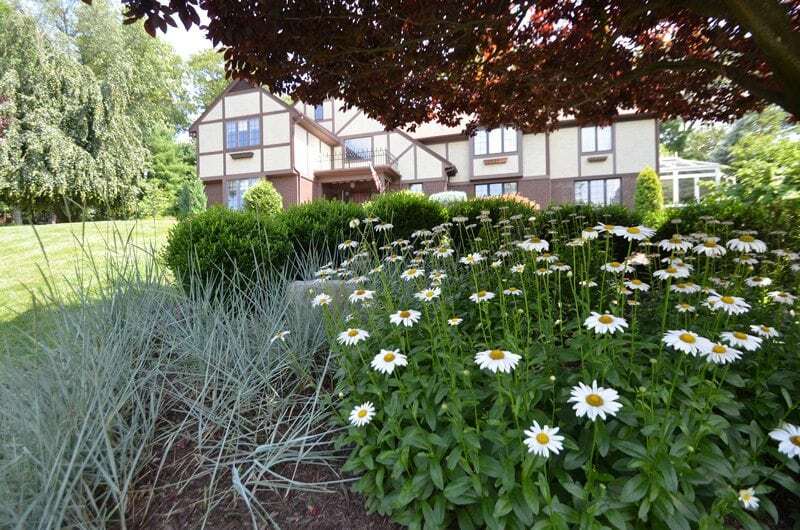 Landscaping professionals are already aware of these ordinances and guidelines, meaning a Landscape Designer can get to work more quickly and help you avoid getting fined for a mistake. Not all plants are created equal. Some require a great deal of maintenance; others survive even if you try to destroy them. Depending on how green your thumb is, you might prefer a low-maintenance backyard. 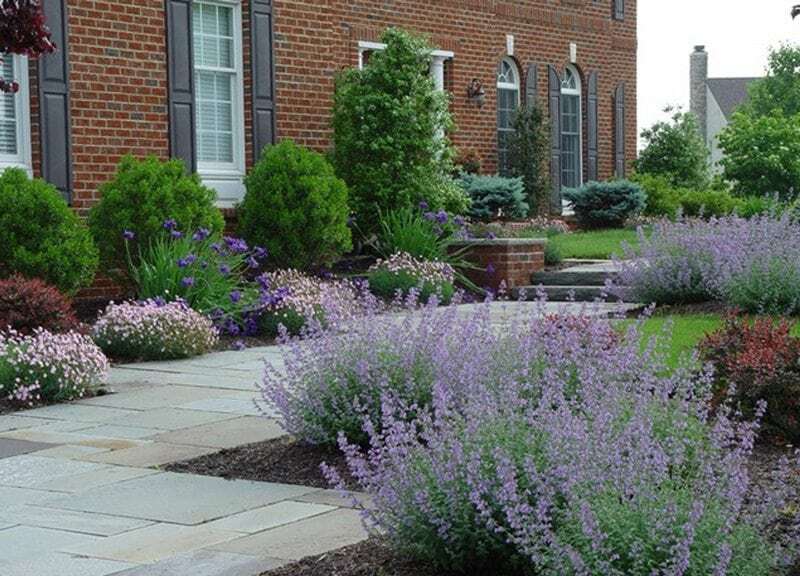 Landscape experts can direct you toward the plants that meet your upkeep interest level, your budget, and the environment. Deciding how to irrigate your yard is the first step. Installing a sprinkler system requires a plan that ensures all the plants in your landscape receive the water they need without the threat of over watering certain plants. And you need to consider water runoff and drainage. A plan for proper irrigation also includes the consideration of any underground systems that already exist on your property, like sewer and power lines. Digging in the wrong areas of your landscape can lead to dangerous results, a lot of inconvenience, and additional expense. If you’re doing any brick or stone work, how long it will last depends on how it’s constructed. If you don’t have any experience with masonry, your finished product could be weak and therefore hazardous. At best, it won’t last as long. At worst, it could fall or crumble and hurt something or someone. DIY landscape design for brick and stone work often results in less than stellar results and often ends up needing to be redone by a professional. 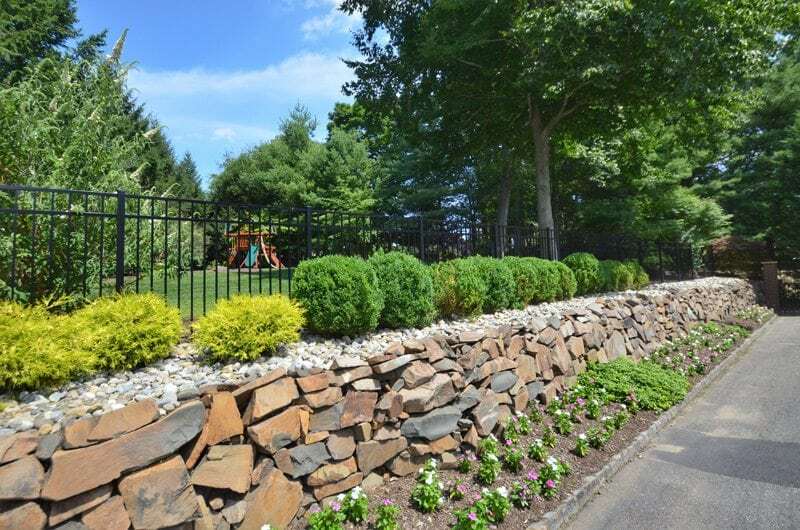 Retaining walls and patios often require permits to be completed. Masonry work that is completed without the correct authorizations from your township will not add to the value of your home if you choose to sell. This means, that all your hard work could ultimately be negated. 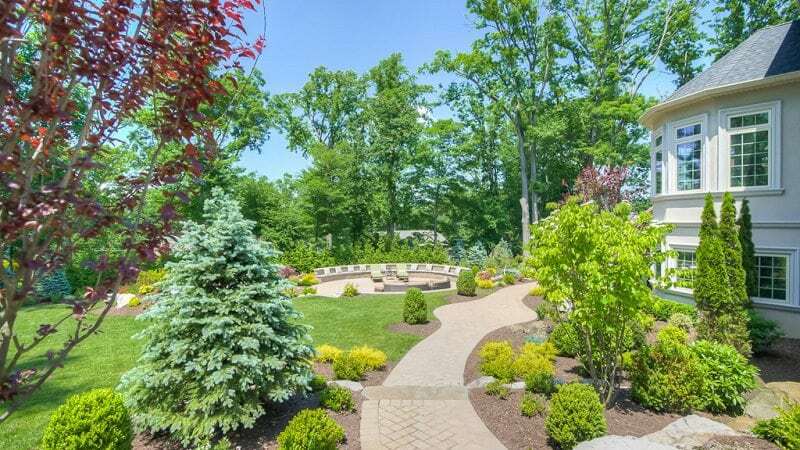 No matter what type of DIY Landscape Design project you’re doing, having experience means it’ll go more smoothly, cost less money, and be finished in a shorter amount of time. Experience also makes all the difference in the results, especially long term. If you’ve had plenty of landscaping practice, or if you have an enormous budget and lots of free time, get out there and play in the dirt! If not, hiring a professional landscaping team with years of experience will give you the results you’re looking for. Landscape design is a big project, and the finished product is something you’ll see every day for years. You want to make sure you’re happy with the way it all turns out which is why choosing a professional is a safe bet. Keep it simple. 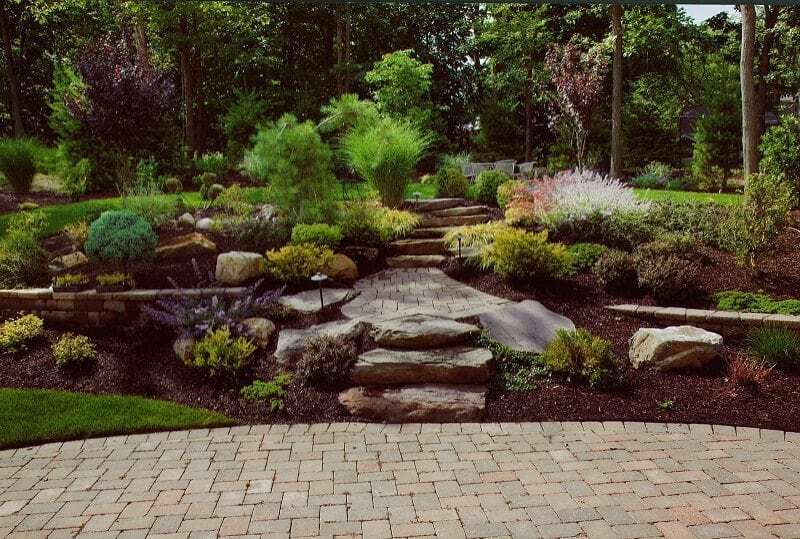 Get your landscaping done right the first time by working with the experts to save on time, money, and stress. Contact us for more information about how to make your home Stand Apart.